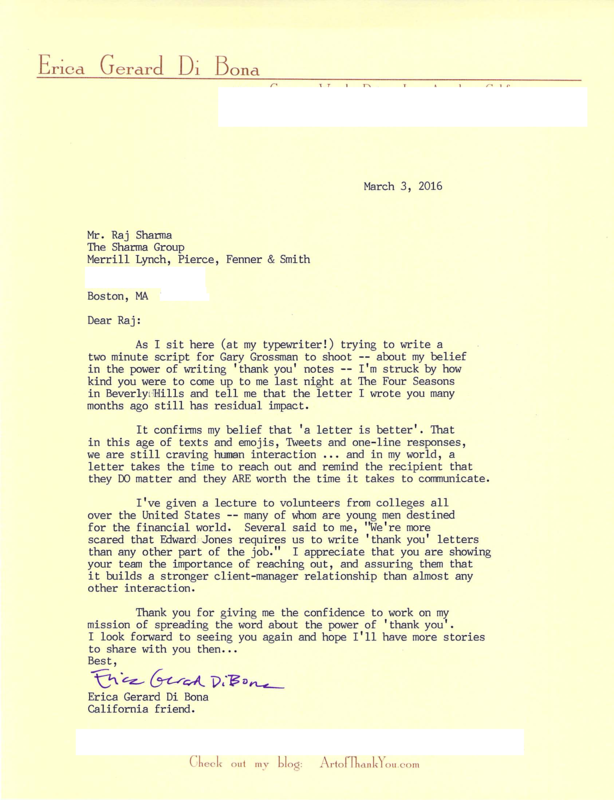 At an Emerson College dinner last night, RAJ SHARMA came up to me and thanked me again for a letter I’d written him several years ago. We’d had dinner together — I remember it well — and had a delightful conversation. After I got home, I sent him a note thanking him for being a delightful companion. 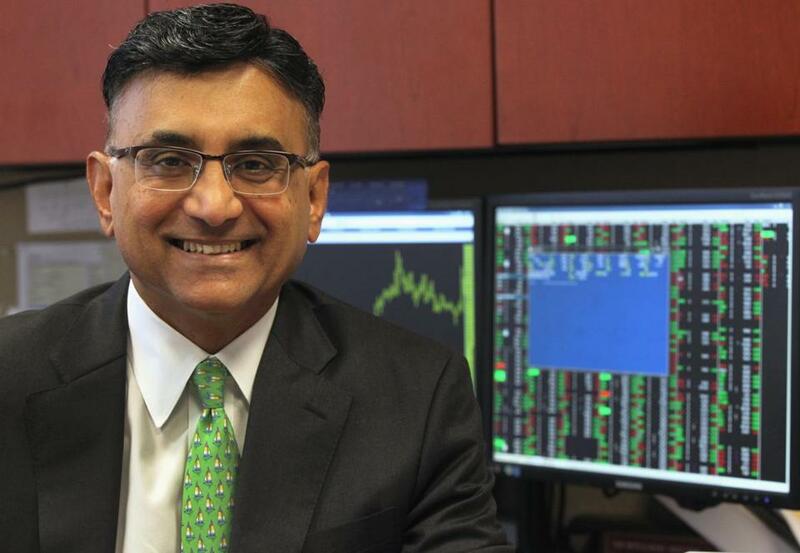 Evidently Raj — a major financial manager in Boston — saved the letter. He told me he has it on his desk and shows the team who works for him, “That’s how a letter should be written.” I was flattered that he not only had the letter nearby, but pointed it out to his staff. It made me think how amazing it is that one typed letter could have such an impact.